In its efforts to become the largest music club in Poland, the “Mega Club” in Katowice, after 25 years in operation, has changed its location. 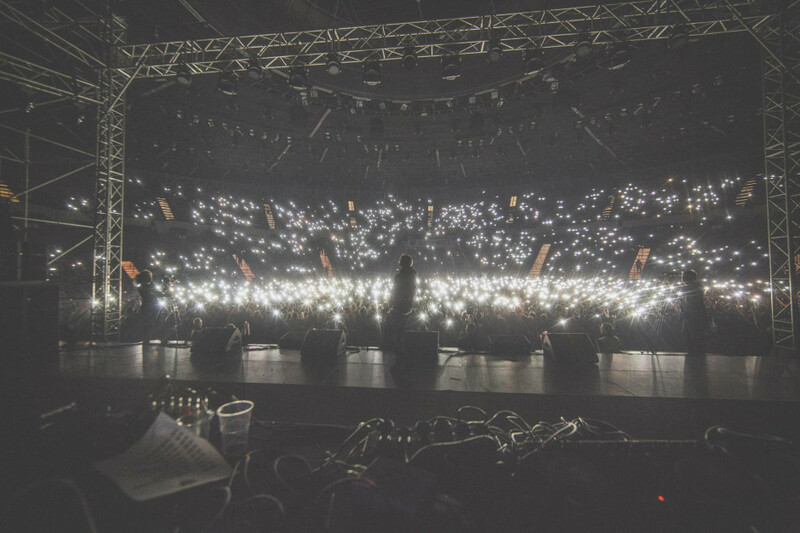 Concerts by stars, festivals, original concepts will take place in the following facilities managed by PTWP Event Center: the legendary Spodek Arena and in the modern space of the International Congress Centre (ICC) in Katowice. In the near future, the “Mega Club” team (Mega Club Events) will be involved in music events (and others) in the modern International Congress Centre using the auditorium for 600 people for small events and multi-function rooms that can host concerts for 1000 to 12000 people. 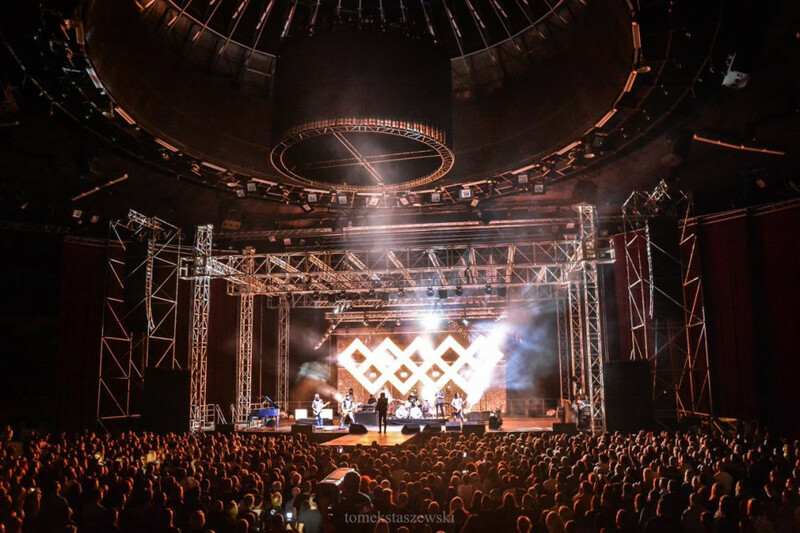 Some of the planned events will be held in the Spodek Arena, which can host up to 9000 people for concerts in comfortable conditions. “Mega Club” started operating in 1993 with a concert by Kult. Earlier, the managers arranged events in the student club “Pod Rurą”. Over the 13 years of its existence at its first location – the old railway station building at ul. Dworcowa in Katowice, Poland's top rock, punk and metal bands played on stage. It is at the “Mega Club that the first concerts were held by representatives of the growing hip-hop culture. 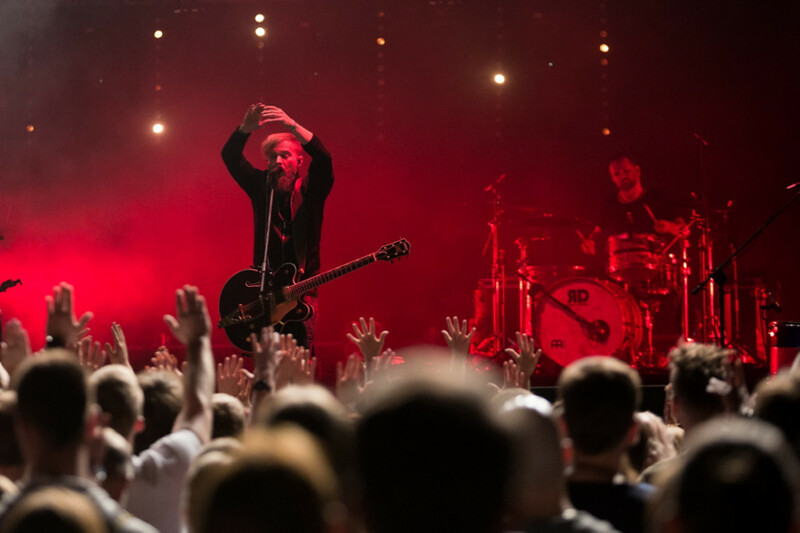 The concerts were supplemented with performances by foreign artists (Young Gods, Biohazard, Clawfinger, New Model Army, The Tab Two, Kreator, Samael and many more). Besides concerts, over the years Mega Club hosted hundreds of DJ events (techno, house, hip-hop, d’n’b), exhibitions and independent music fairs. At the beginning of 2007, “Mega Club” moved to a location at ul. Żelazna in Katowice. 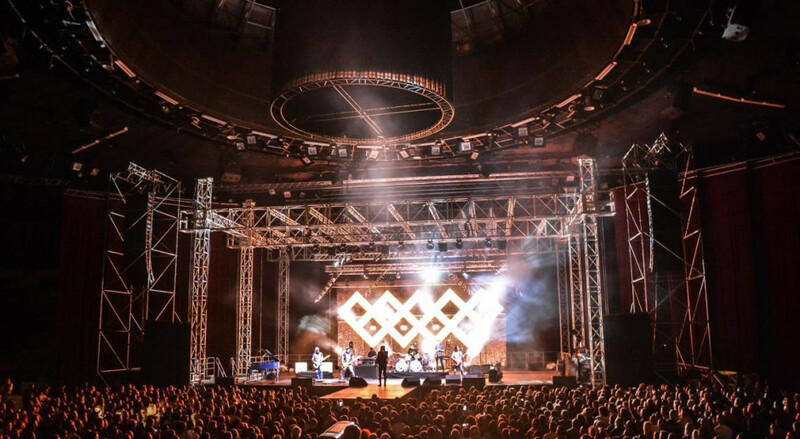 The adapted steel test workshop of the Baildon Steelworks first held concerts by Kult and Dżem. 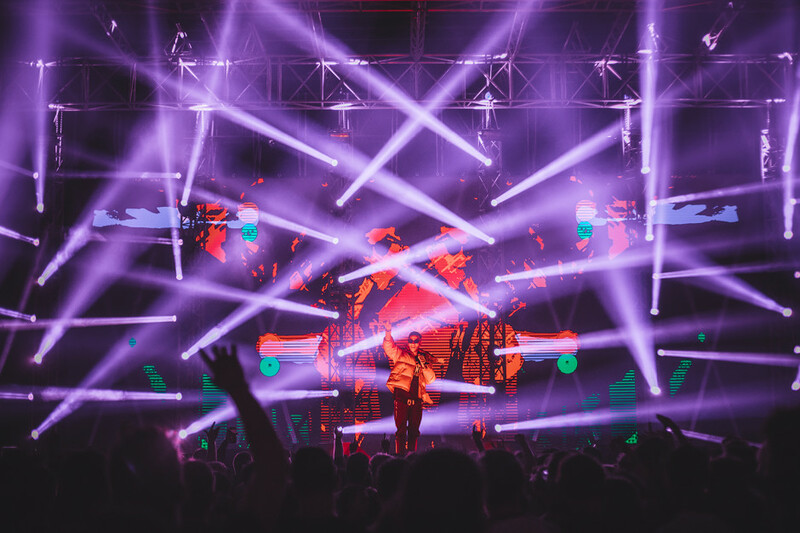 After another 12 years, the “Mega Club” team expanded its operations by offering more concerts and events to music fans, consolidating its position on the concert market with its hallmark event, the Silesian Rap Festival. 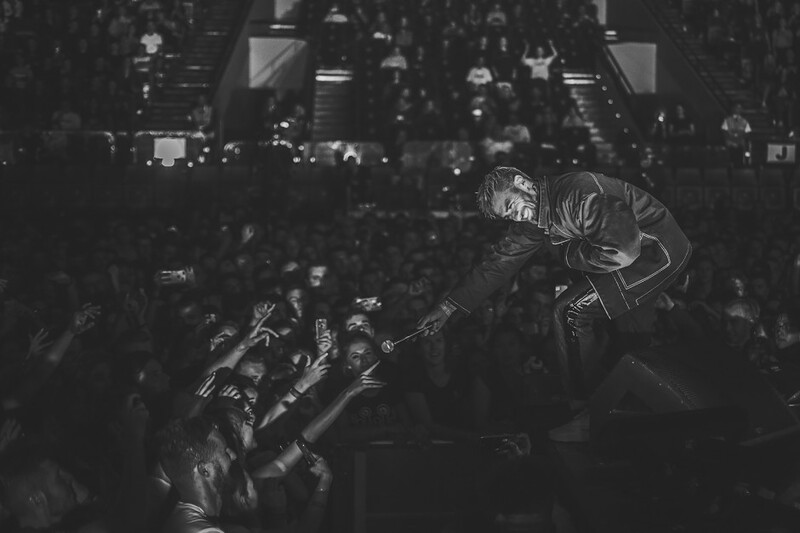 Artists like those listed below have triumphed on the cult club’s stage: Coma, Hey, Katarzyna Nosowska, Artur Rojek, Dawid Podsiadło, Maria Peszek, Brodka, Mela Koteluk, Lao Che, O.S.T.R. and many more Polish artists. “Mega Club” has staged performances by many diverse foreign artists, such as: Gus Gus, Sepultura, Fink, RedMan, KRS One, Mobbdeep, DJ Borgore, Sister Bliss DJ set (Faithless), DJ Westbam, Elliphant, Fish, Parov Stellar, Ms Dynamite, Andy Fletcher DJ set (Depeche Mode), Nazareth, Exodus and many more. “We are open to new projects and we want the Spodek Arena and the International Congress Centre to “live” with events, that they are accessible to the largest groups of interested people. We trust that in cooperation with the founders of the “Mega Club” legend we will organise exceptional events,” says Marcin Stolarz, CEO of PTWP Event Center, the company managing the International Congress Centre and the Spodek Arena. “After 25 years, it is time for a change. We plan to create the largest and most comfortable club, with lots of space and fewer limitations. The requirements of artists and the expectations of audiences continue to grow, and we wish to satisfy these needs. And more! Our ambitions are to invite more and more Polish and foreign stars to Katowice,” say Tomasz Breś and Marcin Kania, owners of Mega Club Events. 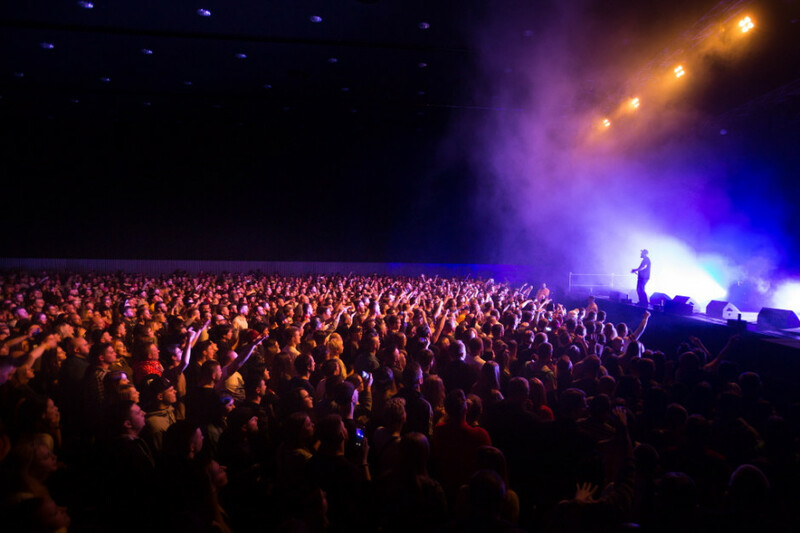 Within the International Congress Centre and the Spodek Arena, Mega Club Events has already organised such events as: the Silesian Rap Festival, Quefestiwal, Taconafide, concerts by Oni One Kobietom, O.S.T.R., Lady Pank with the participation of Kasia Kowalska, Tomasz Organek and Krzysztof Zalewski. More events will be organised in 2019 when facilities become free after the Climate Change Conference COP 24. The first events planned in the new Mega Club are: the 15th edition of the Silesian Rap Festival (19 January 2019 in the Spodek Arena), a performance by LAO CHE – their sole concert in Silesia – promoting their record entitled: “Wiedza o społeczeństwie” (29 March 2019 at ICC) and a concert by Paluch x Czerwony Dywan (7 April 2019 at ICC). In the spring, the organisers plan more premier concerts at the International Congress Centre and the Spodek Arena. “Know-how and people are the core assets. The name “mega” does not imply size and space but rather the versatility of the offer and its diversification – and this is being delivered. With time the name “mega” has become part of the canon and the plan is to continue as “mega”. 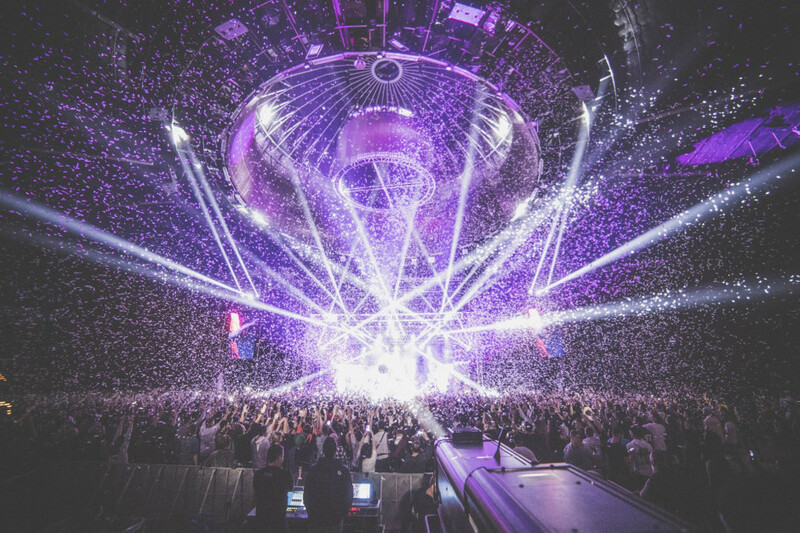 For us ICC means: Mega Club Concerts,” say Tomasz Breś and Marcin Kania. “Getting rid of the previous limitation, we want to make musical dreams come true for us and everybody. 25 years of tradition is a challenge – we make history together,” they add.